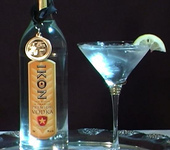 Enjoy vodka but do not like it straight? 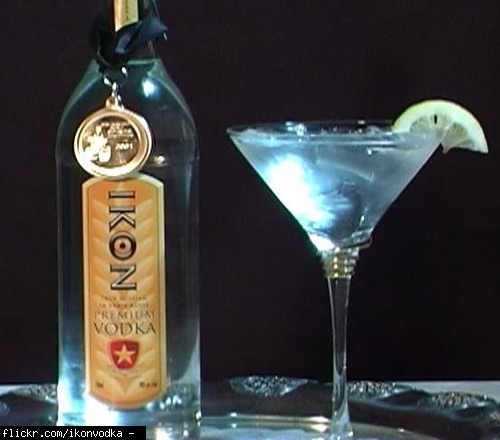 This is for you.Best Vodka Mixed Drinks. Rated 197 points - posted 10 years ago by JARM1 in category Food & Drink. 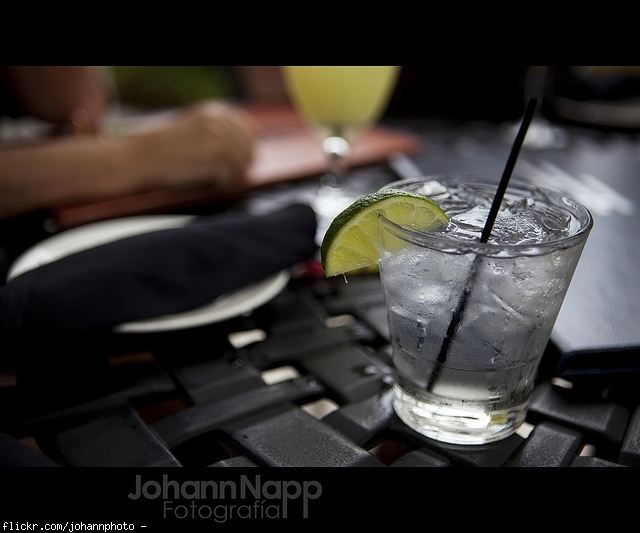 Twenty 2 Vodka + Tonic and a twist of lime. The vodka completely disappears except for reducing the bitterness of the tonic. 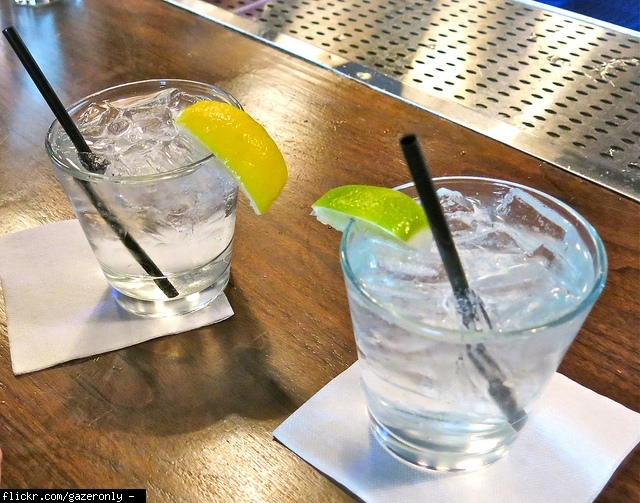 Vodka and soda water with a lemon is also awesome, the lemon cuts out the vodka making the drink taste just like carbonated lemon water, plus you stay hydrated. 1 1/2 oz Vodka (or to taste) 5 oz Orange Juice Ice Pour into a glass half full of ice cubes. Stir well. This drink has been around forever, it has earned its right to be on the top of the list. Treat yourself with good ingredience! 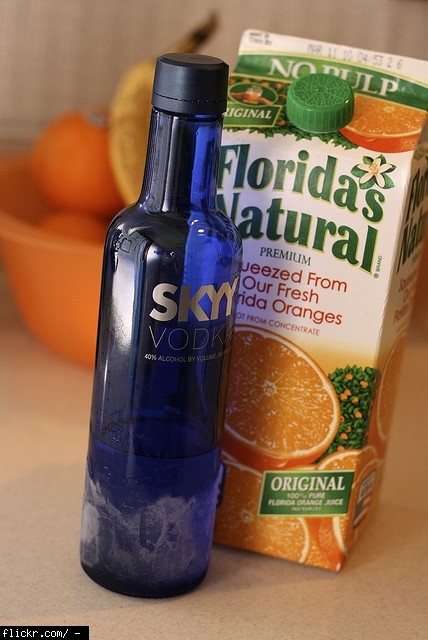 -fresh OJ and good vodka. Florida Natural OJ is real good too (not from concentrate). I use Svedka vodka, mid priced and top ranked. For variety I'll add a dash of triple sec. mmmmm! 1 1/4 oz Vodka 1 1/2 oz Orange Juice 2 oz Pineapple Juice 1 dash Grenadine Crushed Ice Shake all ingredients and pour into a glass full of crushed ice. 1 1/2 oz Vodka 5 oz Lemonade Ice Pour into a glass 1/2 full of ice. Top with a wedge of lime. perfect mixed drink on a whim! 2 oz Vodka Juice of 1/2 Lemon 1 tsp Powdered Sugar Club Soda Ice Shake with ice and strain into a glass 1/3 full of ices cubes. Fill with club soda, and stir. Top with a slice of lemon and a cherry. Serve with a straw. Great for the ladies who want to hide the alcohol tase yet have sweet and sour. it's one of the 'classics' so it might be a bit dull/boring by recent standards, but it's definitely good if you like softer flavours and especially lemon! 2 oz. 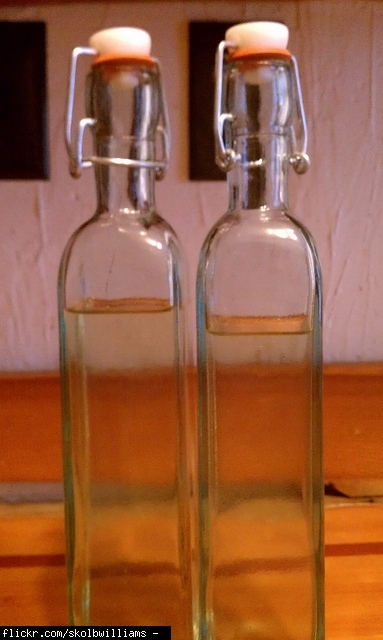 Vodka 3 oz. Cranberry Juice 3 oz. Grapefruit Juice Mix all ingredients with cracked ice in a shaker and pour into chilled highball glass. wow, beautiful blend feels like I'm at the ocean right now! I can't wait to let my 7 year old have a glass its so delicious he innocent lips won't even pucker! A great change from the Grayhound... nice and tart! Nasty. Do an energy shot and spare yourself the torture of having to choke this one down. Try the tropical fuze fruit drinks mixed with the bull and vodka!!!! My favorite is the peach mango!___!!! Red Bull can be dangerous if drank in high doses..... but if your having a drink afterwork then TRY THIS DRINK!!!!!!! VODKA BOMB!!!!!!!! top with with peachtree and it's BOMB..
but if you like chemicals then it's a good one! Worst drink ever. Tastes like a bunch of chemicals. just tried this one... though i added fresh cuts of green apple... its amazing!!!! 1 1/2 oz Vodka 3 oz Grape Juice 3 oz Grape fruit Juice Sugar Chill, stir, add sugar to taste, and pour into a glass. Simple To Make and Taste Great. Not really a vodka drink sine it has equal parts of many liquors; vodka, gin, tequila, triple sec, and one or two others with a little coke. 1/3 glass of ice, 1-2 shots of Vodka (UV was my choice), the rest consists of 3/4 OJ and 1/4 Sprite (or variation). Very smooth flavor, and yet has a tonic texture to it. An almost flavorless, yet potent, orange juice spritzer. pinch of Sugar pinch of Salt Lime Wedge Grapefruit Juice 2 oz. 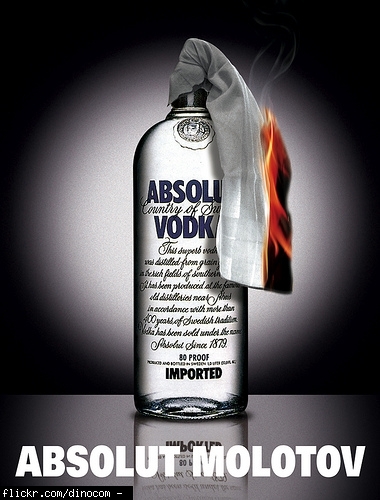 Vodka Ice Mix sugar and salt and spread onto a sheet of wax paper aluminum foil or aluminum foil . 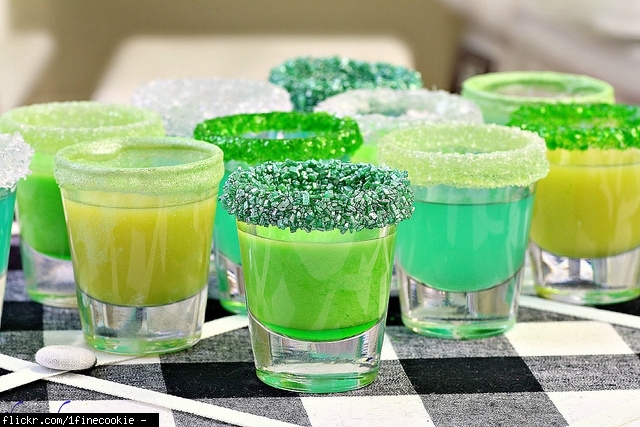 Wipe the rim of an old fashioned glass with lime wedge and roll glass in salt/sugar mixture until rim is evenly coated. Fill chilled glass with several ice cubes, grapefruit juice vodka, and vodka, . Stir. How much Grapefruit Juice to Vodka (2oz.)? You can make them less sweet by adding more lime juice to the mix. 3 shots of vodka , 3/4 cup cranbarry apple & 2 shots of orange Juice mix really good and put on ice!!!! Best mixed drink ive ever had. 1 1/2 oz Citrus Vodka 1 splash Lemon-Lime Soda 1 splash Cranberry Juice 4 oz Sour Mix Ice Shake vodka, sour mix, and cranberry juice and pour into a glass 3/4 filled with ice. Add lemon-lime soda. In a jug squeze 8 lemons and 8 limes, throw them in after they are squeezed. 1-2 cups of splenda sweetener, 60 oz of vodka, lots of ice. Tastes just like lemoande. **WARNING** really potent. Don't drink too much of it! 45 ounces of Absolut ... 3 cups sugar ... A little extra water ... Still POTENT. Good, but take caution, and sip slowly. 1 oz Absolute Vodka 1 oz Parfait Amour Lemon Juice & Pink Lemonade or Grenadine. Stir Ingredients until the drink turns purple. 1 1/2 oz Vodka 1/2 oz Peach Schnapps 1 dash Grenadine Lemonade Ice Pour first 3 ingredients into a glass full of ice cubes. Fill with lemonade. Taste great with diet lemonade as well. 3/4 oz Vodka 1 oz Melon Liqueur 1/2 oz Creme de Cassis 2 1/2 oz Pineapple Juice Ice Stir and pour into a glass 2/3 full of ice. 1 1/2 oz vodka, part one lemon into quarters, put brown sugar on one side of lemon and soluble coffee on the other side. you squish the lemon with coffee and sugar in the mouth and you take the vodka. This drink tastes just like carbonated lemon water, and keeps you hydrated while you drink. I have a friend who loves this drink I say ewwwww. 1 1/2 oz Vodka 3 oz Beef Bouillon 1 dash Worcestershire Sauce 1 sprinkle Salt 1 dash Pepper Ice Shake with ice and strain into a glass. If you've never tried it how do you know it's "diosgusting"? I love steak, I'm in! Go to Bulls in San Luis Obispo, and ask for a Bull Sweat. Good luck! It's just a different kind of bloody mary, you guys are overreacting. vodka's twist on the bloody mary? This is absolutely Disgusting ! I don't believe that someone actually drinks this. Use arrows to rank one item in Best Vodka Mixed Drinks vs another.